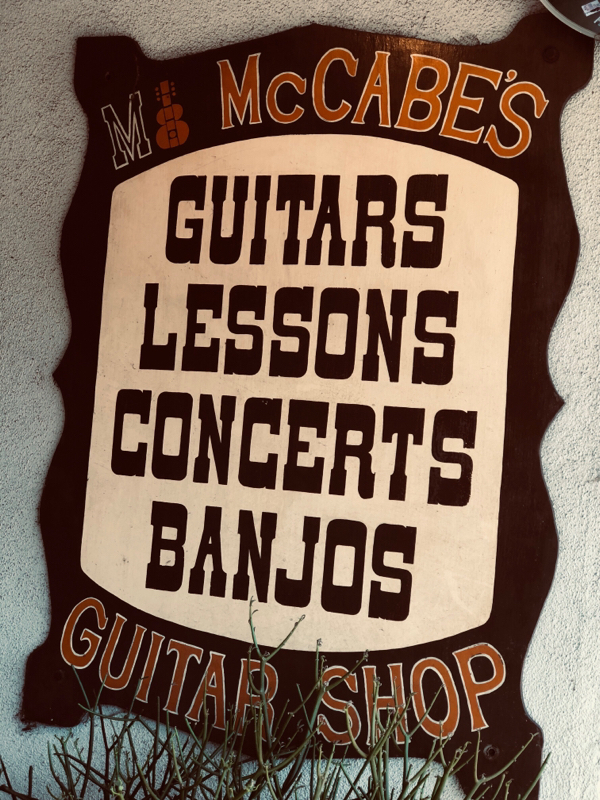 Sultans of String Tonight in L.A.
Hey y’all, very excited to be performing at the legendary McCabes Guitar Shop concert series tonight! 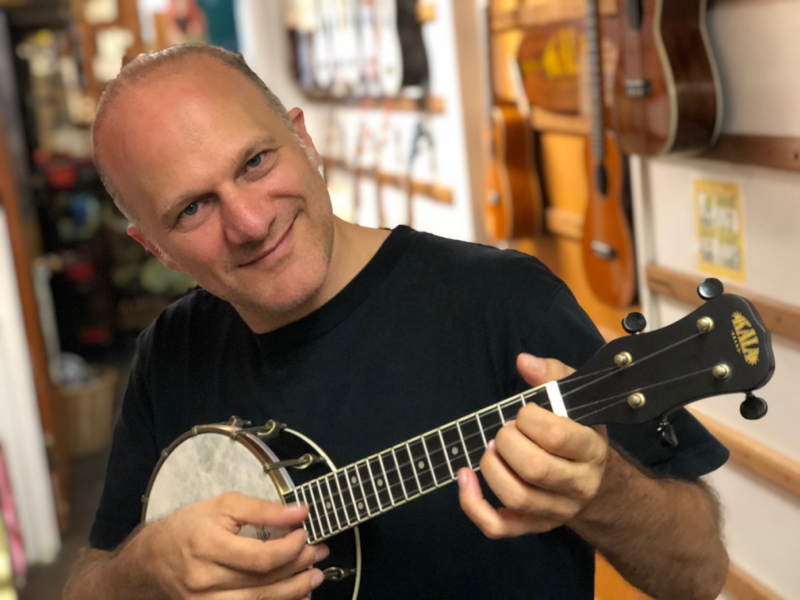 Come if you can, and you get to try all the instruments in the store! And tomorrow morning, we play for the kiddies!